This is a common fallacy, and I’ve been waiting for a chance to talk about it. 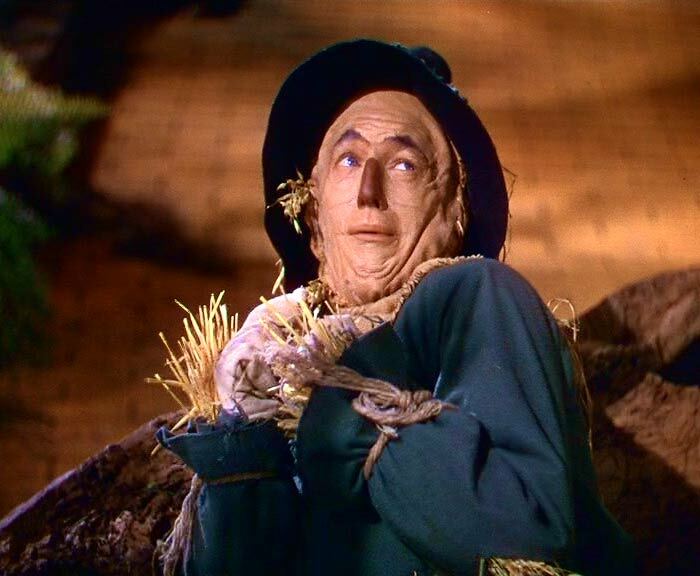 The basic idea of the Straw Man, (Called the Aunt Sally in the UK), is reconstructing another person’s argument in a weaker form than they made it, making it easier to dismantle. Creating a straw man to jab your logic at, instead of a real person. 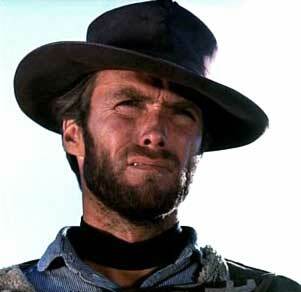 Today’s guest straw man fallacy is provided by Clint Eastwood. I’m a big fan of his, and I’m excited to get to include him in a post, but less excited about the context. There are a bunch of ways to commit a straw man, but they all boil down to misrepresenting the other person’s argument. For example, think about two politicians debating on the floor. But Politician A didn’t say anything about sovereignty. Politician B is adding that, and then tackling the argument using it, rather than talking about the cost. If you go back to our argument evaluation methods, you’ll see that Politician B is inventing a premise and then trying to use that to invalidate the argument. Another way of committing a straw man is to present the other person’s argument as being weaker than it is by selectively omitting premises or facts instead of adding them. This is also an example of confirmation bias or suppression of evidence, and the straw man usually goes hand in hand with a number of other fallacies. It’s all about constructing an imaginary argument, and arguing against that instead of the one the other person actually made. There are two things to keep in mind in order to avoid creating a straw man. The first is to listen. Listen to what the other person is saying, ask for clarification if you need to, and make sure you’ve got it right. I like to pretend that I’m translating their words from some other language (or into another language), so I have to parse each word and understand its function. Listening is the first step toward avoiding this fallacy. The second is charity. Being charitable means presenting the argument in the best light possible. This means that even if after you’ve listened, you think there are some unstated premises that would make the argument stronger, state them. Overcoming a better argument is harder, but it’s worth doing. Too often we commit the straw man because we get so attached to our argument that we forget that it’s about the best argument. It’s not always easy to get past that, but the first part of being charitable is accepting that we could be wrong. And that’s the straw man, in a nutshell. Here’s the Clint Eastwood speech, check it out.